My head has been deep in Torment for so long that I feel like I haven't done anything else this year. Turns out I have! The public got to see part of that game I'm working on. I got two new short stories published: "The Patch Man" and "Curiosity." I officially met the requirements to be an active member of SFWA (not that I've joined yet, but I can!). I read 11 books. (That's not a good reading year for me, but a couple of those books were part of James Clavell's enormous Asian Saga, and I also critiqued a couple of novels). I went to PAX, had breakfast with Pat Rothfuss, and even spoke to people. 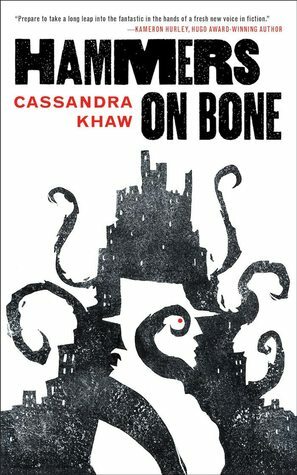 I have a new novel on sub. And in my personal life: our blind daughter started school, we finally made progress in getting our paperless child an ID card, I fell in love with Star Wars again, and the teen-formerly-known-as-Sullen is no longer sullen -- she even laughs at my jokes again! You'll probably get to read that novella I wrote. I may finally discover a way to consistently write novels as well as design computer games for a living. Either that or time travel. We'll see! Also, for your edification, here are a couple of things I loved in 2015 that I want you to love to. I'm deliberately trying to focus on things you might not have heard of. 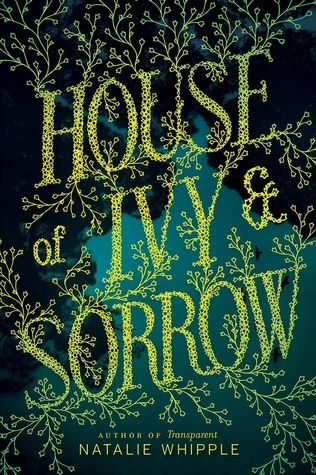 House of Ivy and Sorrow. 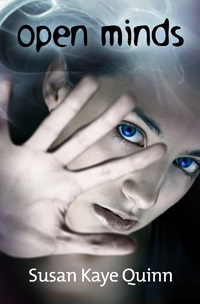 A young adult fantasy from Natalie Whipple about witches. 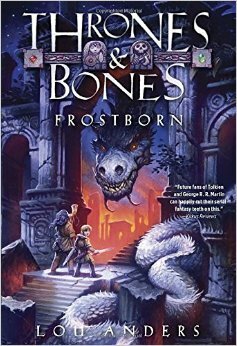 I have always loved Natalie's worldbuilding, and I love unique takes on witches. House of Ivy and Sorrow delivers both. Primordia. A graphic adventure in the classic style of the Sierra *Quest games, with a heavy dose of influence from Planescape: Torment. It's an insanely cool world in which humans are gone and only intelligent -- and surprisingly sympathetic -- robots remain. Written and designed by Tides of Numenera's own Mark Yohalem. If you liked Planescape or Space Quest, you should definitely check this out. Frostborn. 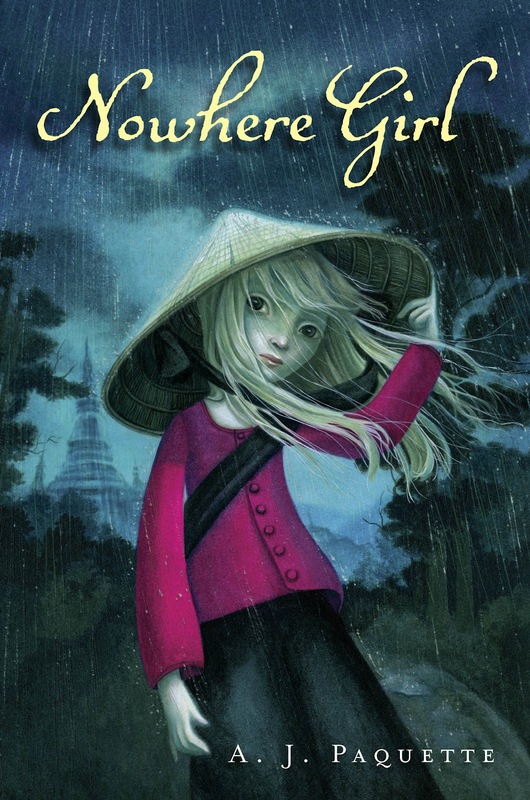 A middle-grade, Norse-influenced fantasy novel from Lou Anders. If Banner Saga were a book about a boy and a half-giantess, this is what it would feel like. My boys loved it. I loved it. I need to get my hands on the sequel for them. 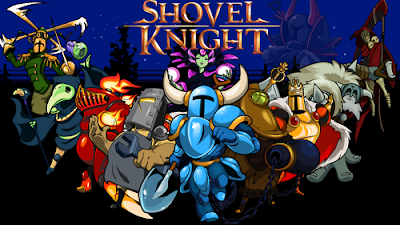 Shovel Knight. A crowd-funded side-scroller in which you play a knight whose primary weapon is his shovel. It's way more fun than that sounds. Shovel Knight is Mega Man and Ducktales and every platformer I've ever loved. Tales of Monkey Island. 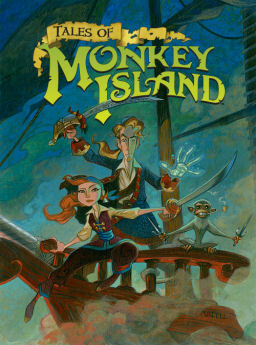 If you know Monkey Island, then odds are you've heard of this one, but I only just played it this year. I love it almost as much as the Curse of Monkey Island (being my favorite of the series). My only real problem with it is that there will probably never be a sequel. What did you love in 2015? Case is a washed-up computer hacker; a toxic enzyme from some folks he double-crossed ensures he can never jack into the matrix again. 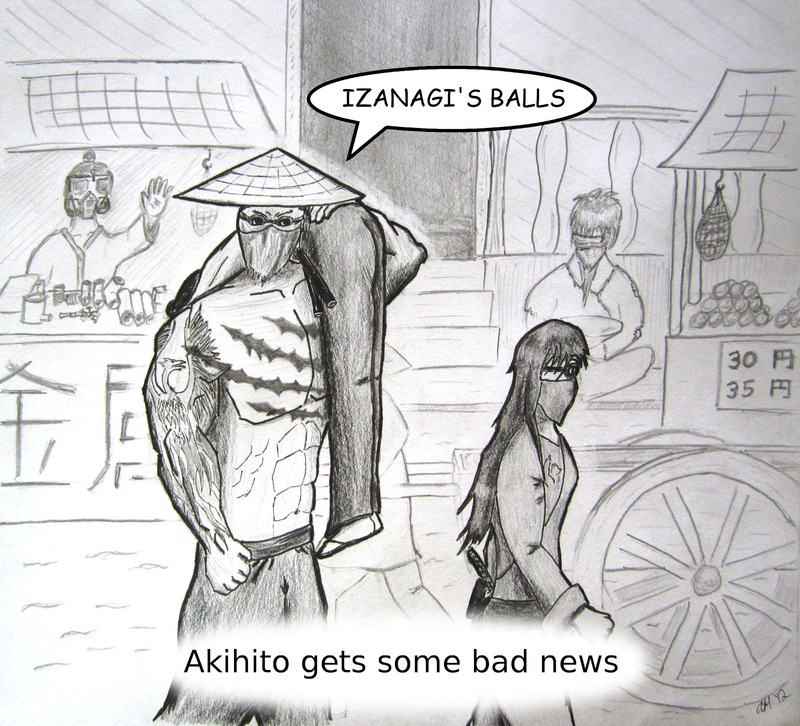 He spends his nights trying to get himself killed in the seamier side of Japan when he's approached by a mysterious man named Armitage and his muscle: a woman with mirrors for eyes and blades in her fingers. Armitage says he can give Case his life back, but he needs him for a job tougher than any hacker has ever faced. Case is so totally in. 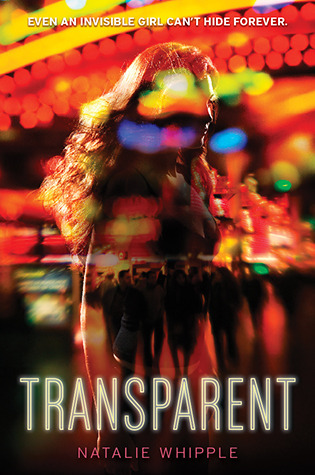 This novel is what cyberpunk is, guys. 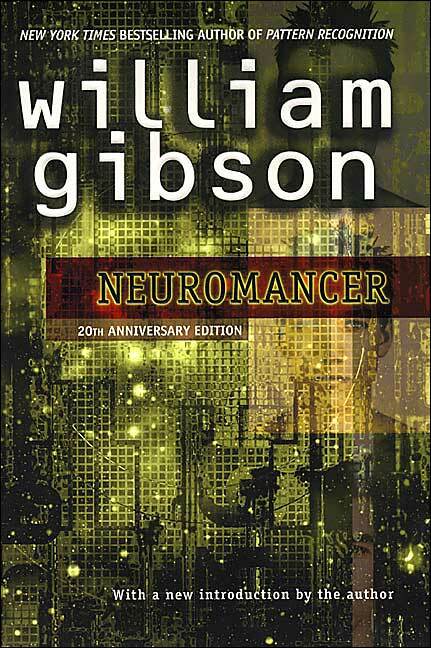 You have no idea how much science-fiction is influenced by this story, from Shadowrun to The Matrix. I once put this on a list of 10 sci-fi books every SF fan should know, and it has earned that spot. And it's totally fun on top of it. The only thing that bugged me at all were the descriptions of cyberspace, which were a lot more amorphous that I would have liked. But it's surprising how well Gibson's imagined tech almost 30 years ago holds up to what we have today. 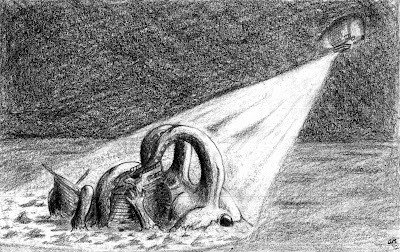 A scene from Jay Kristoff's STORMDANCER, based on the excerpt you can read at Tor.com. This is one of my sell-out sketches, drawn trying to win an ARC of the book. I didn't get the ARC, but I did get a copy of THE LITTLE STORMDANCER, which is easily the next best thing. My kids love this little book. If you haven't heard of STORMDANCER, here is everything you need to know about it: Japanese steampunk with griffins. Yeah, that's how I felt about it too. 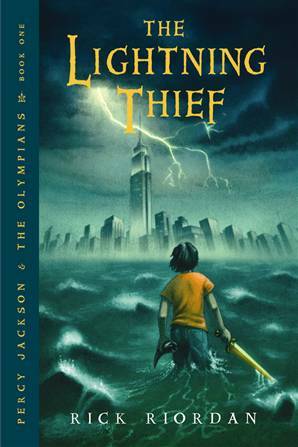 Summer after 6th grade, Percy Jackson learns that the Greek gods are real, alive, and one of them is his father. Oh, and half the Greek pantheon is trying to kill him because they think he stole Zeus's master lightning bolt. So, not the best summer of his life. The plot is nice and twisty, even after seeing the movie. The only thing I didn't like so much was the scenes at Camp Half-Blood felt too much like Harry Potter to me (it didn't help that the brave, muggle-raised protagonist befriended the school's camp's smartest girl). But once they got on their quest, that didn't bother me so much. I'm not a "Greek mythology! Love it!" 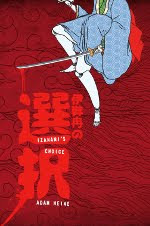 kind of guy (I prefer Eastern mythology, which I'm less familiar with). But if you are gonna revisit the Greek stories, Rick Riordan figured out a really great way to do it. * Seriously, it was like Hollywood used all the boring, irrelevant parts and cut all the interesting stuff that made sense. ** The only problem I had with the world-building was how demigods were all dyslexic because they're "genetically predisposed" to read ancient Greek. It's the language geek in me. Sorry, Rick. Thomas wakes up in a dark elevator with no memories of who he is or what he's doing there. 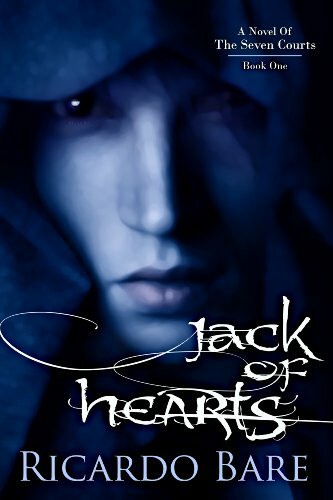 He emerges in the middle of a giant maze, surrounded by boys who have likewise been stripped of his memories. 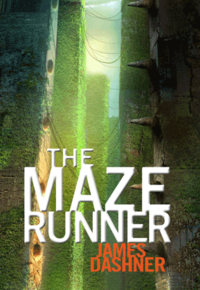 They've spent the last two years trying to escape, while struggling against the creatures that live in the maze. But Thomas is different. Things feel familiar to him, though he doesn't know why. He has to figure it out fast, though, because his arrival -- and the surprise arrival of the first girl the next day -- is about to change everything. 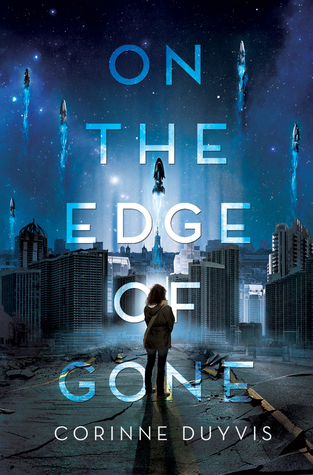 I completely fell in love with the world-building of this book. I mean, shoot, a giant maze with moving walls? What's not to love! And then when you start catching pieces of the mystery behind it all: HOOKED. The characters made me happy too. They were smart (mostly; see below), brave, and stubborn (in a good way). I wouldn't mind being stuck in a maze with most of these guys. The one thing that bothered me through most of the book was how slow they were to pick up on things. I didn't like that they seemed to be withholding information from each other, and I didn't like that it sometimes took Thomas a few tries before he remembered/believed something somebody did tell him. The fact that I'm telling you about the book, however, should tell you just how much more I love the secrets and the world-building. I should be mad, but I'm not (though I do hope they're quicker to pick things up in the sequel), and I'm pretty sure I have to finish this series. This is probably my favorite thing I've ever drawn for Anthdrawlogy, and not just because Scott Westerfeld posted it on his blog. Okay, yeah, maybe it is because of that. What's your favorite mythological monster? I think mine's the kraken, but I bet one of you can name one I like even more. Todd has grown up his whole life being able to hear everyone else's thoughts, and having everyone else hear his. A germ that hit before Todd was born killed all the women, and the men who survived couldn't keep their thoughts to themselves. But it turns out you can keep secrets even if you know everyone's thoughts, and the men of Todd's town have been keeping a lot of secrets. Todd's first hint of this is when he finds a spot of complete, impossible silence in a world filled with Noise. If you feel like there's a lot I'm not telling you in that summary, then you understand the one thing I didn't like about this book. To me, the withholding of information felt artificial at times, and was put off for so long that I'd basically guessed all the answers already. 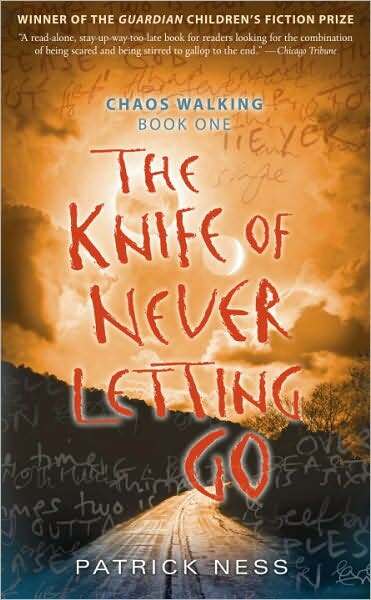 But don't take that the wrong way, because I LOVED this book. The world, the narrator's voice, the frigging dog . . . it was all pretty amazing. 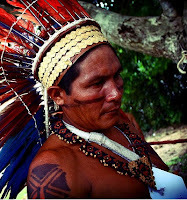 And it says a lot that, even though I felt almost cheated by the secrets, I didn't care. I was willing to let the story drag me along anywhere it wanted. Fair warning though: the story is dark and leaves it wide open for the next book (gah, I hate book-ending cliffhangers). Still a good story, though, if this sounds like your thing. If you are an introvert who grew up in America, you very likely felt like there was something wrong with you. Like you should speak up more in class, make more friends, be more popular, assert yourself to get what you want. I know this is how I've always felt. 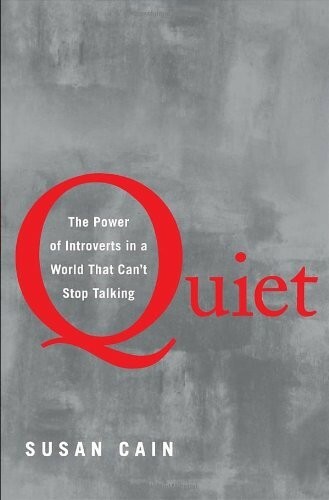 What I love about this book is that it points out that introverts are not wrong -- with a ridiculous amount of psychological studies to back it up -- but we feel that way because American culture subscribes to the idea that extroverts are where it's at. The thing is (according to the book, though I found very little in the book that I disagreed with) extroverts and introverts have different strengths, and different weaknesses. Studies show that, in general,* extroverts are better under pressure and better at motivating the unmotivated (for example), but they're not always good at sticking with problems or treating warning signs with caution. Introverts, on the other hand, are pretty terrible under pressure, but excel when given the chance to observe and contemplate. They have a tendency to focus on things they're passionate about, stubbornly following it through to the end (sound familiar?). This book did an amazing thing for me. 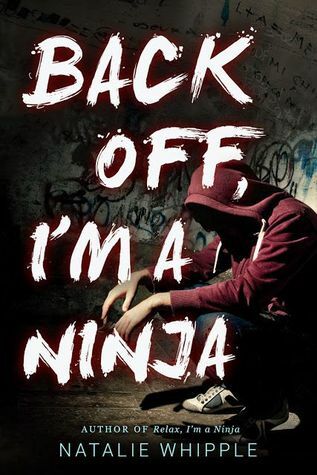 On the one hand, it helped me realize that I'm not stuck being who I am. Introverts can be every bit as friendly, social, and even extroverted about subjects they're passionate about, especially when given the chance to observe and prepare (and provided they carve out spaces to recharge themselves). At the same time, it helped me realize that, hey, this is who I am. There's nothing wrong with introversion. It's just a different style. And it comes with its own strengths (focus, preparedness, higher immunity to groupthink) to make up for our weaknesses (small talk, public speaking, overstimulation). The numerous statistics and psychological studies might be too much for some (though I loved them). But I'd recommend this book to almost everybody: introverts for sure, but also the extroverts who love them, and especially the extroverts who think we need to be fixed. Where do you fall on the spectrum? I'm a ridiculous introvert (if you haven't figured that out), though it didn't stop me from being a worship pastor for two years. I'm still trying to find that strength in me again. * This "in general" is very important. Everybody's different, and introversion/extroversion is a spectrum, rather than two sides of a coin. Susan repeatedly points this out in the book. You may recall I talked about Open Minds last year, about a world where everyone can read minds, except for this one girl who discovers she can actually control them. 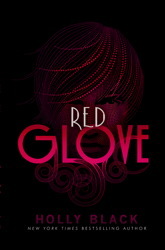 Susan Quinn (crit partner, Author's Echo regular, and giver of the BEST gifts) is releasing the sequel today. So if you liked Open Minds, go and get Closed Hearts. And if you haven't read the first one, you might as well go do that first. The world building alone is worth it (and I think there's some kissing or something, if you're into that). After Kira outed the presence of mindjackers on national TV, things got difficult. Paranoia about what jackers can do is sweeping the mindreading population, complete with anti-jacker politicians and laws. As the most famous jacker in the world, Kira has to stay hidden from readers and angry jackers who liked things better when they were hidden. She thought she was doing okay, until an escaped jacker criminal kidnaps her and forces her to face the thing she fears most: the FBI's experimental torture chamber for jackers. I love where this trilogy (yeah, there's one more) is headed. There's no easy answers for anybody, which is just how it should be. And I love how Susan is still exploring this world (without going everywhere). Turns out things might not be as black and white as readers vs. jackers. There are other things too . 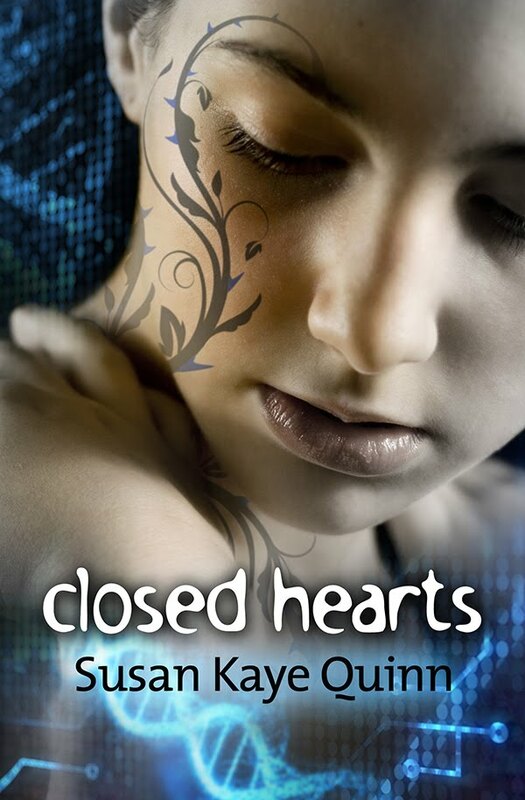 . .
Because Closed Hearts comes out today, Susan also has a virtual party going on at her site and a giveaway. Use the form below to win some cool stuff! 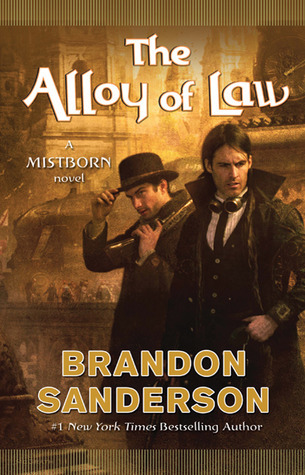 Three hundred years after the events of the Mistborn trilogy, the world has been reborn and is in the midst of an industrial revolution, with trains and guns, skyscrapers and electricity -- and outlaws and the lawmen who bring them to justice. Wax Ladrian is one such lawman, retired after his last job ended in the death of the girl he loved. He's just getting used to the noble life he had abandoned long ago, when his fiancee is kidnapped by a notorious band of criminals, led by a man whose Allomantic powers render him nigh immortal. As Wax gets more involved in the investigation, he learns that the city can be even more dangerous than the outskirts he used to protect. You may recall I loved the original trilogy, and I love this. 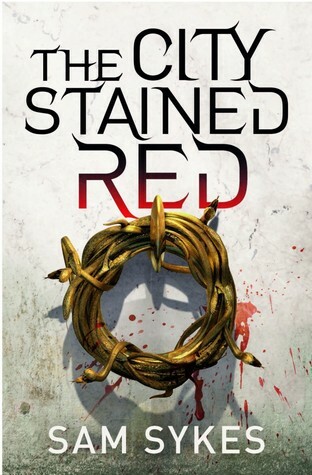 It's not as epic; Sanderson admits that he wrote it for fun, basically, and it totally is. It's a classic Western story wrapped up in a world where the kind of metal you wear (or eat) determines whether you launch yourself into the air, heal yourself, or stop time. I have to admit the occasional character or plot event felt too . . . straightforward to me. But I love the mystery and detective work. 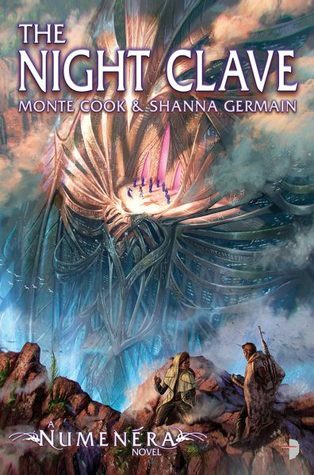 I love the way Allomancy (and Feruchemy, which we didn't see as much of in the trilogy) interact with this new industrialized world. And I LOVED the banter between Wax and his deputy Wayne (who reminded me an awful lot of a certain pilot of a Firefly-class vessel). Wax and Wayne. Heh, I just got that. Presented here are people with varying skin color. For each image, I have taken both a light and dark average of their skin and placed it next to the colors implied by traditional skin color terms. I know I'm not the first person to point out that "black" does not, cannot, literally mean black (shoot, even Drizzt is basically gray). But let's go back to the comment in question. So . . . Hollywood actually lightened Rue from her description in the book. Weird. * If the person who tweeted that actually reads this, I do apologize for the semi-snarky way this is presented. Feel free to chew me out for hypocrisy. 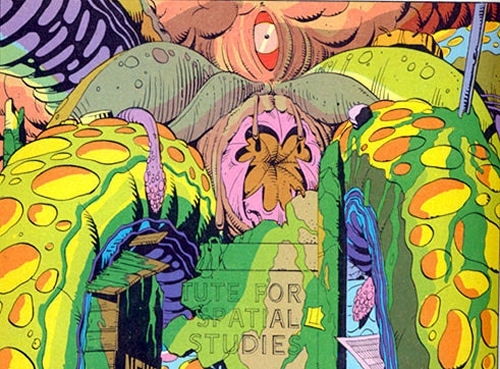 I am a huge fan of sympathetic and redemptive villains. 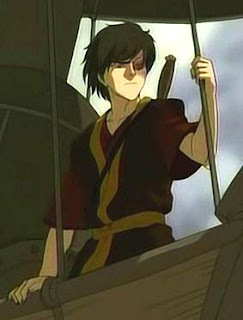 So my favorite villain of all time is . . . Honestly, he had me at Agni-Kai. And climbing the charts for me is Jaime Lannister, but it remains to be seen how sympathetic he will become (before George Martin kills him). So, a little background. The Hunger Games movie came out. In it, Rue was black. Some people were shocked, confused, and even upset. [p. 45] ...a twelve-year-old girl from District 11. She has dark brown skin and eyes, but other than that, she's very like Prim in size and demeanor. So, clearly, the first group was wrong. 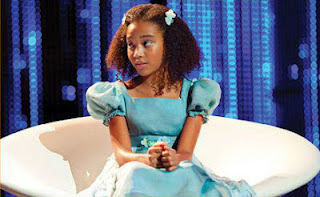 Rue is black in the book, and rightly so in the movie. To be upset about it (or to say it "ruined the movie," as at least one tweeter said) is not only ridiculous, but wholly and completely racist. I have a confession, though: When I read the books, I thought Rue was white too. Maybe I'm a bad reader. I do tend to skim descriptions a lot, especially if they aren't critical to the plot (e.g. Rue's skin color never affects plots events or Katniss' feelings for her, as opposed to say White Cat, in which the MC's skin color is part of a minor con toward the end). 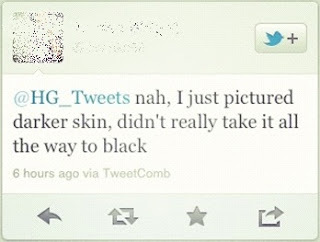 But racist or not, when I saw that Rue was black, I didn't go, "What? That's ridiculous!" Instead, I thought, "Oh. How did I miss that in the book?" 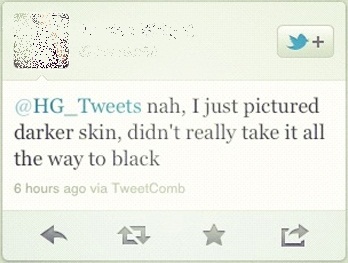 This is part of how racism is solved, I think. I went back to the book and discovered I had skimmed over the "brown skin" part in favor of the part where Rue was "like Prim," thus making her like Prim in my head. Whether that was racist or not, I know to pay more attention in the future. And here's the thing, all those people who tweeted their racist anger can learn too. Even though I understand how they missed the cue, I was pissed at the horrible things they said. But getting pissed doesn't solve anything. At the end of the article, it mentions that most of those people have shut down their Twitter accounts or made them private. I assume I wasn't the only one pissed at them. I do hope they can see past the hate they received and learn from it, but I fear they won't. Because people don't listen to words spat in hate. They just don't. If we want to fix racism, we do need to point these things out, but we need to keep our anger in check. If we don't, then we're as much a part of the problem as they are. 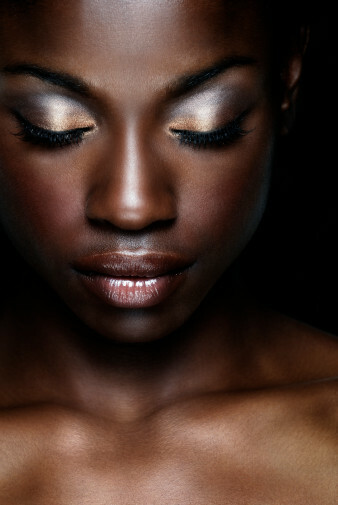 Racism isn't killing us. Hate is. What do you think? How does this make you feel, and what can we do about it? * For the record, I think the fact I missed Rue's skin color is racist in the subtle, subconscious sense. While I hope we solve that level of racism someday, I'm more interested in solving the part where people turn into seething rageballs of hate. I seem to always get stuck in the same places when I'm plotting. I'm good at figuring out my world and my set pieces, who fights whom, and who wins. But I often get stuck on the why. Why does any of this matter? At the recommendation of Susan Quinn and others, I've been reading this book by Peter Dunne called Emotional Structure. And while Dunne exudes some arrogance, and crushes my geekery like so much broken glass,* he did remind me of some very important things to cover when plotting. * He knocked down The Terminator because Arny's character never worried about the families of all the people he killed (Hi, um... Arny's a ROBOT . His amorality is kind of the point). He also said Superman lived in Gotham City, at which point I nearly threw the book away. Yes, I know how childish that is. Shut up. Without a goal, the novel is just a bunch of random stuff that happens, and nobody wants that. What is the protagonist AFRAID OF? Not like "spiders" or "heights" or "face-huggers." I mean, what is their deep secret that must not be exposed? Of course, once you know these two, it's easy to play them against each other. Hiccup wants to learn the truth about dragons, but he's afraid his father will be ashamed of him. Po wants to learn kung fu, but he's afraid he doesn't have what it takes. Flint wants the town to like him, but he's afraid he's a failure as an inventor. Those are simplifications, but you get the idea. What does the character HAVE TO LEARN ABOUT THEMSELVES in order to overcome their fears and get what they want? And this is the key, the one I always forget. Dunne makes an important distinction between plot (what happens) and story (the emotional context behind what happens). This is the MC's character arc. When we talk about formulas like the hero's journey, we talk about the obstacles the protagonist fails against. But these aren't obstacles like 4 random skeletons. I mean, they could be, but only if those skeletons expose the MC's greatest fear at the same time. See, when the MC fails, it's not because they lose a fight or get captured. It's because their weakness -- the thing they are most afraid of having exposed -- is what caused them to lose. 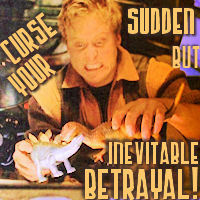 Hiccup fails to tell his father the truth about his dragon. Po fails at every training exercise his master puts him through. Flint fails to turn his invention off before it destroys the town. Until finally these failures lead to the climax, where things are as bad as they can get because of the MC's fears. And now the MC has to overcome their fear to make things right again. Not that every story has this same formula, but it's one that works really well for me. How about you? What do you think?